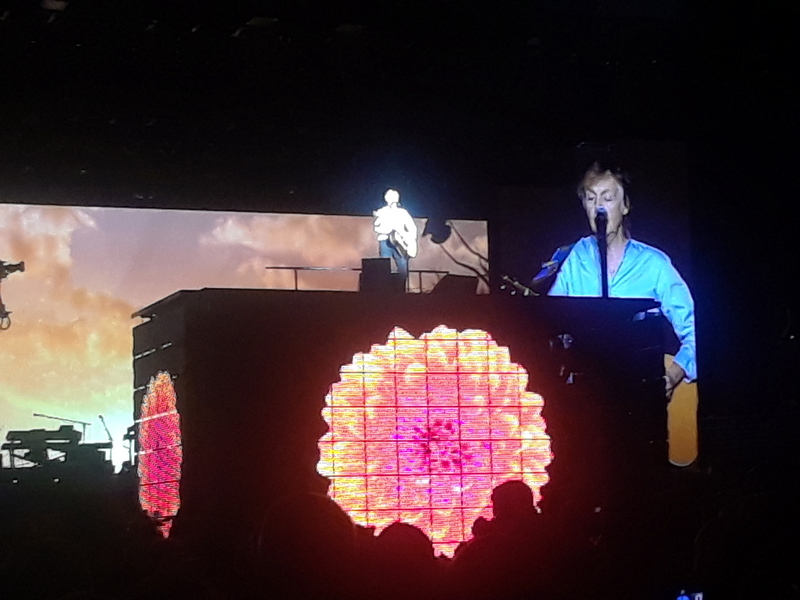 Wings Over America was an amazing live album, capturing the amazing rock show. Not a week has gone by without me listening to songs from this album since 1976. My parents had to mail the cassette of WOA to me in South Korea as I was serving in the military. Before being shipped off to Korea, I was able to attend the WOA show in Fort Worth, Texas. Never forget 1976; a great new album (At The Speed of Sound), a greater rock show, and finally a superb live lp. 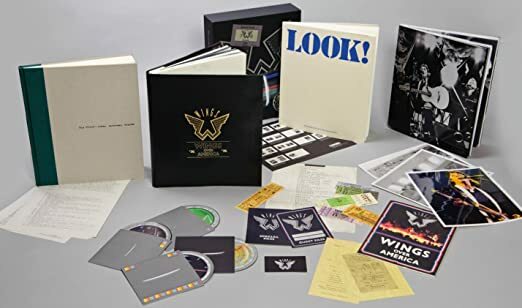 Did you get the Wings Over America box set? It's very cool...as all of them are! They even included a 76 tour program. Which probably devalues my original. How I missed getting a program at the Atlanta 1976 concert is beyond me! Not to mention a t-shirt! Stupid me!! Yep, I still have my tshirt too! The programs were not available at the first show in Fort Worth. I picked one up later in DC. And yes, I have the WOA box set. And yes, it was amazing. Me three! I’m looking at it in my room sitting on top of a cabinet!